LOUISVILLE, Ky. – The University of Louisville today announced the first multimillion dollar gift of President Neeli Bendapudi's tenure to establish the Envirome Institute at the School of Medicine. The gift, $5 million, from the Owsley Brown II Family Foundation, supports the first institute dedicated to the study of the human envirome. Taking a holistic approach to researching how the human-environment interrelationship impacts peoples' lives, the institute will build on the pioneering work of Aruni Bhatnagar, Ph.D., the institute's director, in the field of environmental cardiology. The institute will incorporate community engagement and citizen science to introduce a singular, new approach to the study of health. "All of us at the University of Louisville are grateful to Christina Lee Brown for the trust she has put in us to tackle such a large and complex idea as how our broad environment impacts our lives," Bendapudi said. "Her generosity will enable our group of researchers, staff and students to explore new concepts associated with exploring the elements of a single person's overall environment and determine how that affects their lives. The impact this will have will be felt well beyond Louisville." "This isn't just the University of Louisville's Human Envirome Institute. 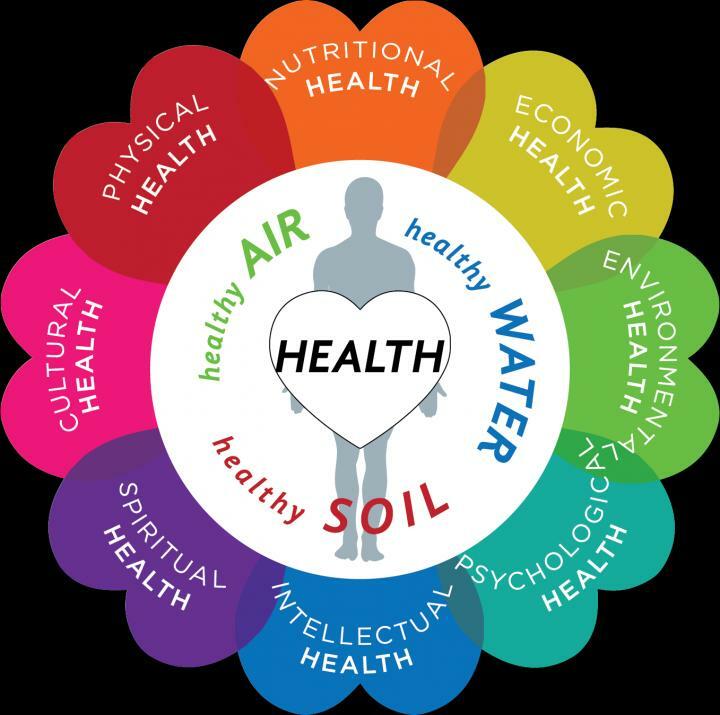 It is Louisville's Human Envirome Institute," Brown said, "Each of us, individually, must put health, broadly understood, in the center of all of our public and private efforts. And we are encouraged by the will and determination of the new president, Neeli Bendapudi, to immediately step in and support the Institute's efforts and importance to both the city of Louisville and the university." "Health is a state of complete physical, mental and social well-being and not merely the absence of disease or infirmity — the University of Louisville serves as the perfect home for this new unique, holistic, interdisciplinary, educational model. It is truly a world-class organization," Bhatnagar said.